What makes CRP special is the fact that since 1982, they produce and dispatch extracts from three African plants, innovative and renowned, and brought to France by the medical practitioners Pierre and Anne-Marie Tubéry. Development and research activities are conducted in collaboration with public and private organisations, in order to highlight traditional knowledge observed for 50 years and provide products in accordance with European regulations. Monday to Friday, from 9.30 am to 12.30 pm and from 1.30 pm to 5 pm. 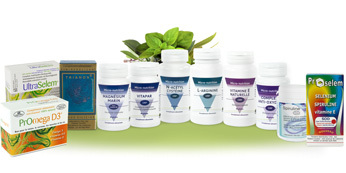 African pharmacopeia is among the therapeutic treasures passed down from generation to generation to trustworthy people. 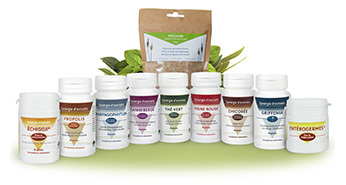 Our micro-nutritional range offers pure products or combinations in our specific doses, to target specific ailments. Our cosmetic products are plant extracts based, specific to CRP : Securidaca and Daphné.